Hours of Operation: Fall/Winter/Spring: 1-9 p.m. Summer: 8:30 a.m.-5:30 p.m. Hours of Operation: Spring/Fall/Winter 1-9pm, Summer: 10am-3pm. Hours of Operation: Fall/Winter/Spring: 2-8:30 p.m. Summer: call for details. Hours of Operation: Fall/Winter 1-9 p.m. 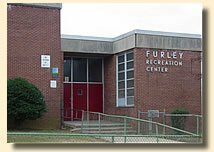 This recreation center was built in 1969. 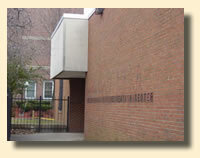 Located in the Butchers Hill section of East Baltimore, the center opened in 1969. It is named after Dr. Ralph Jonathan Young, an African-American physician, humanitarian, and a pioneer in human rights, health and recreation.